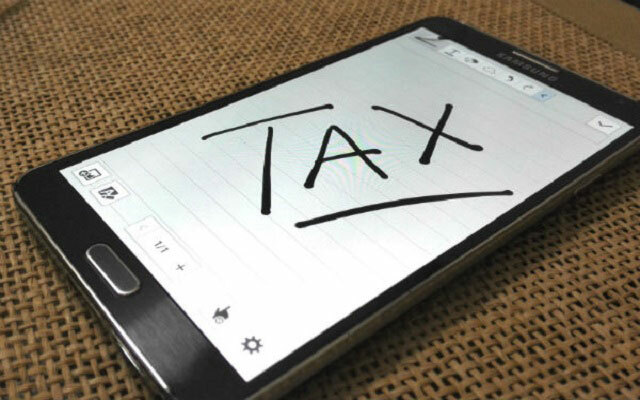 ISLAMABAD: The government is planning to impose wealth tax on moveable assets to control the country’s budget deficit, and this might raise customs duties even further on more than 5200 tariff lines. According to the Finance Ministry, the current government aims to reduce imports to encourage in-house production and to help the local industry thrive. To do that, the current age limit of three years for cars and five years for jeeps might get reduced to two years and three years respectively, reports a website. Other than that, over 900 items have also been considered for a regulatory duty increment including mobile phones, and a number of other items. such as cigarettes, might also see a price hike due to taxes in the coming days. However, a potential wealth tax that is expected to be at a rate of 2 or 3 percent on more than 5,200 tariff lines will make a much higher impact, as its estimated to generate more than Rs. 40 billion in tax revenue for the government. The current customs duty on these tariffs stands at 20%, if the new duty is added, the rate can go up to 23%. The ministry says that these changes, if implemented, will reduce the budget deficit from Rs. 2.3 trillion to Rs. 2 trillion. Taxes on vehicles and other listed items are being increased mainly to contain the out-of-hand budget deficit that is a remnant of poor economic control, rising imports, and ineffective taxation in the past. In order to curb this menace, the finance ministry is likely to impose a number of different taxes. Other than a tax increase, the government is also working to cut costs on schemes and development programmes started by the previous government. For example, the current budget for the approved Public Sector Development Program of Rs. 800 billion can be brought down to Rs. 660 billion. Additionally, the ministry believes that revenue collection should be about 0.7% of GDP at Rs. 260 billion. To counter the massive budget deficit, income tax reliefs and rates might also be changed. The finance minister, according to sources, also proposed halving the current limit of exempt income of Rs. 1.2 million. This can add Rs. 75 billion to the total tax revenue, as more people become liable for their income. It is unlikely that prices for various items, especially imported ones, will be reduced during the current government’s tenure.